Nowadays, technology affects our quality of life in various ways. One necessary aspect of using technology as a tool is to achieve optimal health, in other words, to make health focused decisions about everything in life. Different applications of technology now enable people to track their activity or food intake through applications, web-sites or mobile products. Now, the challenge is to interpret and use large sums of available data in order to improve people’s wellbeing and promote health. In order to understand the possible approaches to promoting health, a study was designed with an aim of understanding what people would expect from a virtual personal health coach and whether there is a difference by gender on priorities. 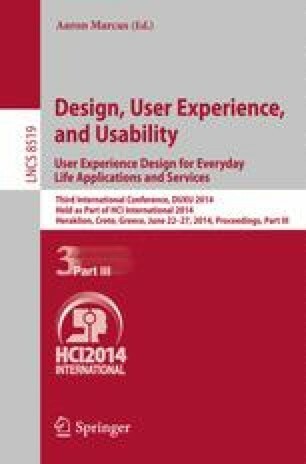 The paper makes conclusions of the possibilities of designing according to the different needs and expectations of women and men from a virtual health coach.